Chip Size: 1 in. x 1 in. Sheet Size: 12 in. x 12 in. Michelangelo Michael Angelo Marble Mesh Mounted Mosaic Square Pattern Tile is a great way to enhance your decor. 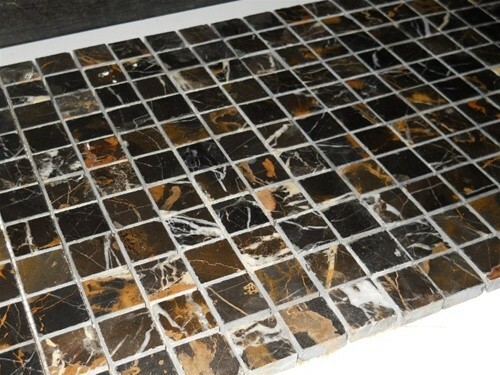 This black and gold marble tile is constructed from 100% natural stone, mmarble material, comes in a smooth, high-sheen finish and is suitable for installation as bathroom backsplash, kitchen backsplash in commercial and residential spaces. This beautiful Marble tile features a random variation in tone to help add style to your decor. Place your items in the cart and go to check out to see our SUPER SAVER SHIPPING options. If you feel none of the shipping options are working out for you there is no need to worry please call us at 1 888 908 6699 and our sales team will work out a economical custom shipping solution that match your needs. 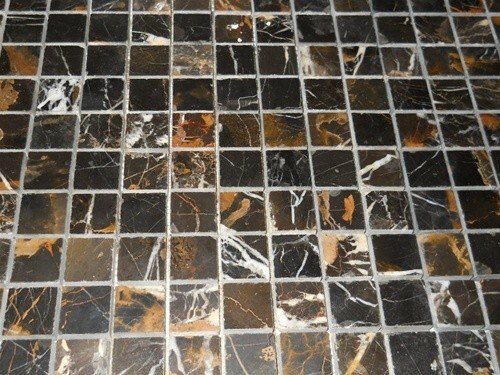 All of our onyx and marble stone tiles are 100% natural stone. Our tiles and mosaics are brought to you directly from the mountain. It is this natural stone beauty and originality that makes our tiles so desired and original. It is due to this natural harvesting process that produces a different look or pattern to each tile and mosaic. No two are alike. The image used to represent this tile depicts a typical representation but never an exact duplication of the tiles when you receive them. 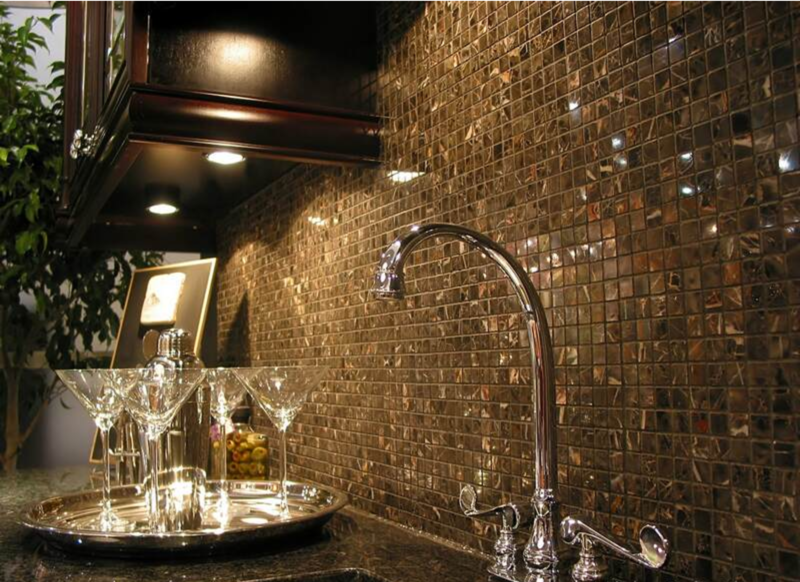 Thank You for your purchase and enjoy the beauty and elegance of our natural stones.